Is there anything better than warm apples and ice cream? Allow me to answer that, nope, sure isn’t. The husband is forcing me (ok, not forcing at all really) to join him at the gym. I may be the laziest person you know. I hate working out. I hate gyms. I hate gym clothes. But alas, I’m going. rest assured I’ll be thinking of this cake the entire time. 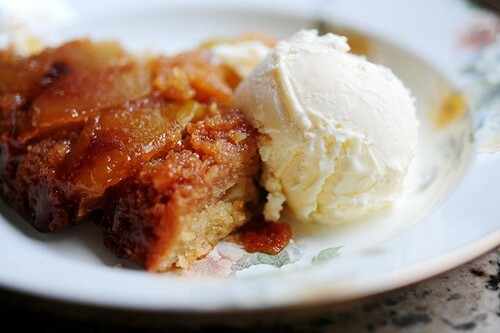 Check out The Pioneer Woman to get the recipe of this deliciousness.